Sibs is the UK charity for siblings who have a brother or sister who is disabled, has special educational needs or a serious long term condition. Sibs can give information and advice both over the phone and online. Sibs also runs YoungSibs, an online only support service for siblings in the UK aged 6 to 17. The UK Children’s Cancer Study Group have merged with the Childhood Leukaemia Working Party to form a new organisation called The Children’s Cancer and Leukaemia Group (CCLG). The national professional body responsible for developing and organising children’s cancer treatment in the UK. Their main work involves coordinating national and international clinical trials. They also provide information about cancer for children and their families. A children’s charity based in Scotland. It is run by parents whose children have cancer. Gives information and offers a telephone helpline and fun events, plus practical support such as transport to clinics and family holidays. Provides information and support for young people with cancer and their families. This charity was formed from the merger of CLIC (Cancer & Leukaemia in Childhood) and Sargent Cancer Care for Children, two of the UK’s leading charities dedicated to the care and support for children with cancer and their families. Telephone support and a range of other support services for children with cancer and their families. Bereavement support, befriending, and self help parent support groups. Crisis breaks via four mobile home sites in Wales, Disneyland Paris and Disney World Florida. Play therapy, holiday programmes, travel insurance. The Childhood Cancer Parents Alliance (CCPA) is made up of parent run organisations that work together to support children with cancer. They also offer support and information to the parents of children with cancer. Offers free services to improve the lives of Jewish children with cancer. Provides family liaison officers and home support volunteers to help parents cope. Also offers exciting trips and experiences for the children, including special treats, outings, parties, family retreats and Camp Simcha USA. Macmillan Cancer Support improves the lives of people affected by cancer. They provide practical, medical and financial support and push for better cancer care. They provide booklets on cancer and treatments and run helplines providing cancer information and benefits advice. Supply and fully fund wigs especially designed for children. Also provide personal fitting and styling to ensure the wig is as close as possible to the original hair. Provides information on support services for families whose children have life-threatening or terminal conditions, regardless of the disease involved. It is involved in encouraging the development of children’s palliative care services. A network of national groups that gives advice and information for parents with children going to hospital. Also provides counselling for parents. Leaflets and videos are available to support children going into hospital. If you can’t download these from the website, contact the charity and they can send them to you. Provides medical information for children. It aims to educate children about medical conditions they or their friends and family may have, through an online encyclopedia, virtual world, social network and comic books. UK support organisation that provides information for teenagers and their families about all types of cancer. Macmillan Cancer Support has a separate section on their website for teenagers and young adults with cancer. It offers advice and support on how to cope with cancer, and the chance to share experiences of cancer with other teenagers. Provided by a charity called HopeLab, these games teach children about cancer. Research has shown that they can help children to cope with cancer and understand their treatment. Sponsors research into leukaemia, lymphoma and myeloma. They also provide patient information booklets. Leukaemia CARE provides carer support services to all those whose lives are affected by leukaemia and other blood disorders. They provide financial grants. The website has a well used message board. The phone line is staffed by volunteers. There are support groups around the country, also run by volunteers. A charity providing emotional support and medical information on all aspects of Hodgkin’s lymphoma and non Hodgkin’s lymphoma. They produce leaflets, a newsletter, run local support groups for people with lymphoma around the country and have a ‘buddy’ scheme for putting patients in touch with each other by phone. Part of their website is just for young people with lymphoma. You can also use the live chat facility to chat to one of the helpline team online. 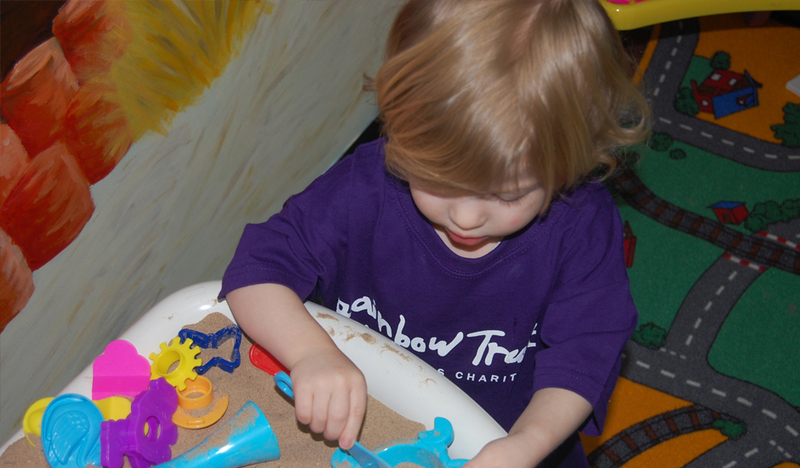 A charity run by parents and grandparents of children with neuroblastoma. Its aim is mainly to raise funds for research into the disease. Befriending scheme for affected families. A national support group for anyone who has lost the sight in one eye, through having cancer or for any other reason. Provide information, telephone support and booklets. A UK charity for families and individuals affected by retinoblastoma. Formerly called The Retinoblastoma Society. Offers support, funds research and can put you in touch with other families affected by retinoblastoma. Provides support for patients with bone tumours and soft tissue tumours. Provides information, education and support for anybody affected by a brain tumour. Raises funds for research and provides a telephone befriending service. Has an online forum and support groups. Promotes research into primary bone cancer. Also provides information, support and counselling services for people who have primary bone cancer, and their families. A support group for children with brain or spinal tumours and their families. Also offers information about brain or spinal tumours and their treatment. Provides days out, contact with other families, small financial grants and holiday accommodation. The Children’s Heart Federation is a parent-led charity working with partner groups to make life better for children and young people, with acquired or congenital heart disease, in Great Britain and Northern Ireland.